ARE YOU NEW TO CLASSICAL CHINESE ACUPUNCTURE? 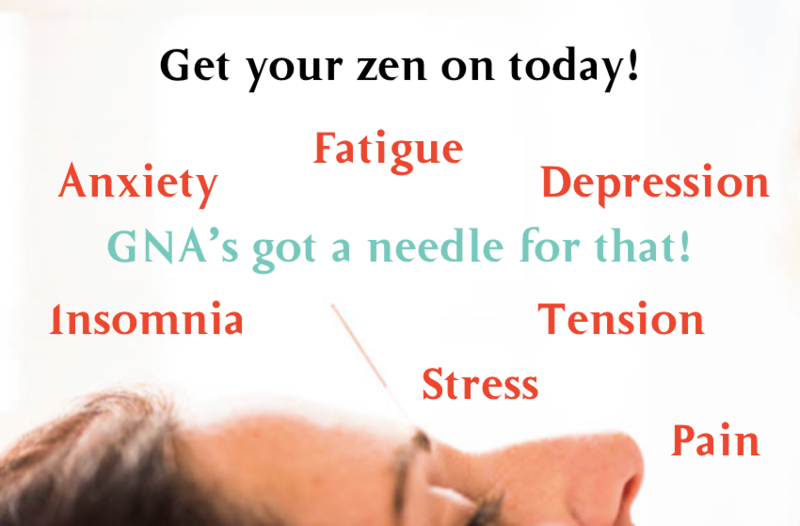 Acupuncture modulates the nervous systems and the nervous systems control and coordinate every function of the body. Thomas employs the most effective classical distal point needling methods to strengthen the nerve supply signals to the midbrain. It is this specificity that guides the selection of precise muscle and tissue needling sites, which actualize the healing response via the central nervous system. Where there is pain there is lack of circulation, where there is circulation, there is no pain. 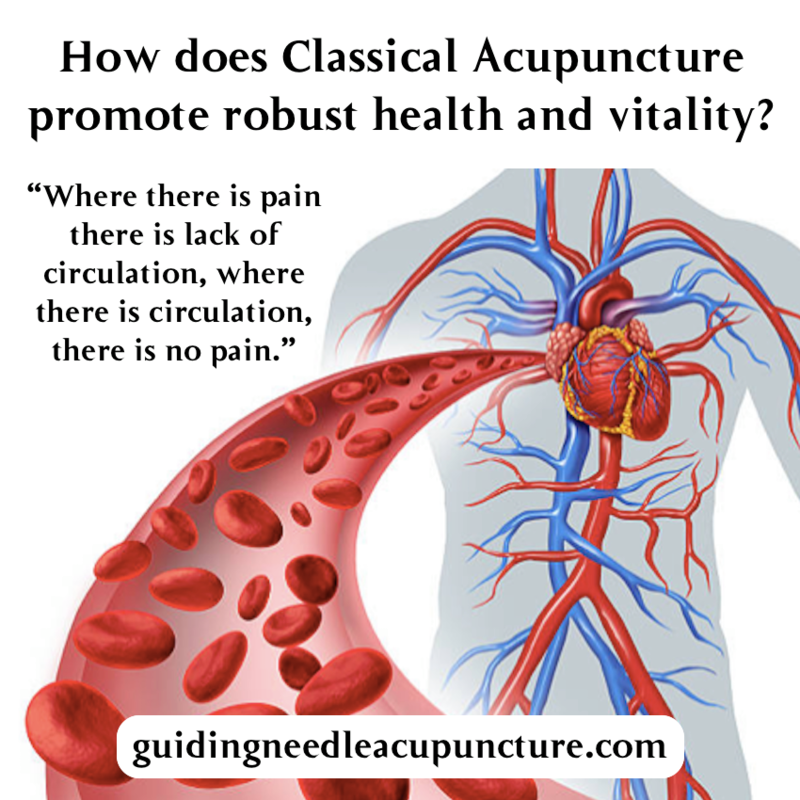 The goal of classical acupuncture is to regulate the different tissue planes of the body in order to restore the unimpeded circulation of blood, and in doing so allow the body to return to its original state of balance and innate self-healing. 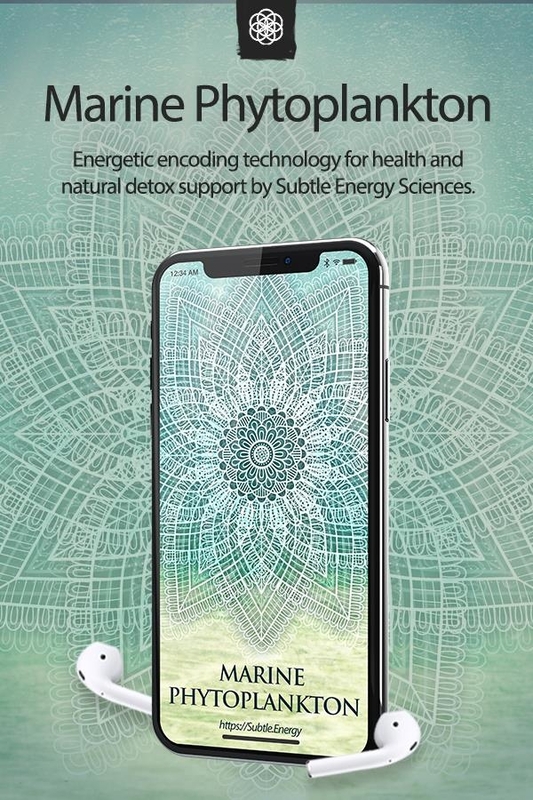 The unimpeded circulation of blood including nutrients, immune defence substances, enzymes, hormones, oxygen et cetera to all of the internal organs, glands, tissues and the transport of metabolic waste products for efficient disposal provides the foundation of functional balance for all physiological systems. Restricted blood circulation (vasoconstriction) compromises nerve supply and nerve function involved in chronic pain conditions. Inadequate nerve signals to and from the midbrain inhibits the nervous systems ability to resolve pain and repair tissue damage. When left unresolved, the chronic pain cycle continues. 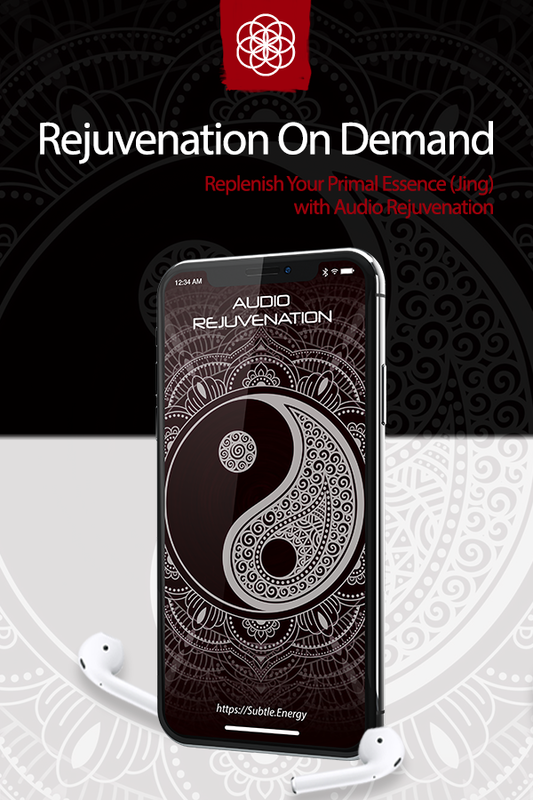 Classical acupuncture strengthens the nerve signals throughout the nervous systems, which reinstates proper nerve conduction; restoring unimpeded blood circulation which contains repair factors to resolve the affected tissues, eliminating pain and restoring ideal body function. 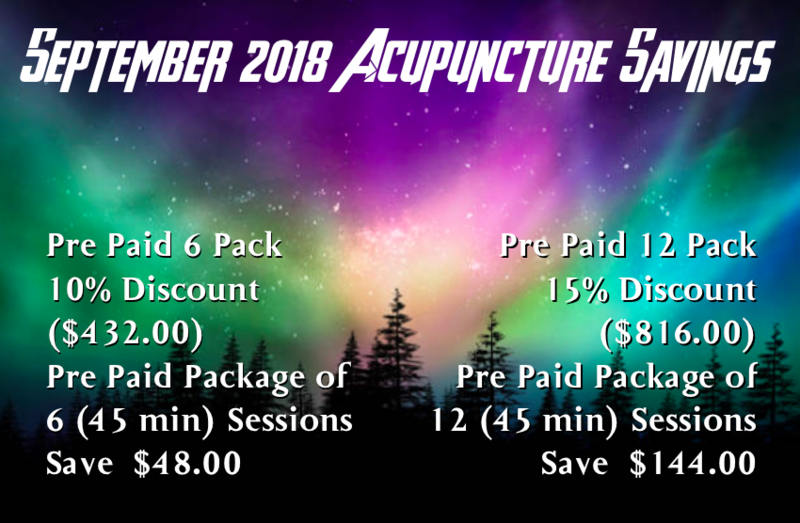 Are you new to Classical Acupuncture? Thomas Nerbas R.Ac, PFT employs distal point needling methods to treat many modern ailments like sports injuries, poor mobility, pain anywhere in the body, fatigue, stress, insomnia, indigestion, infertility, hot flashes, nausea, PMS, diabetes, anxiety, depression, and more. Instead of suppressing symptoms, get natural solutions that treat the root cause of pain, tension and poor mobility now. • Offer valid from September 1, 2018 through September 30, 2018. 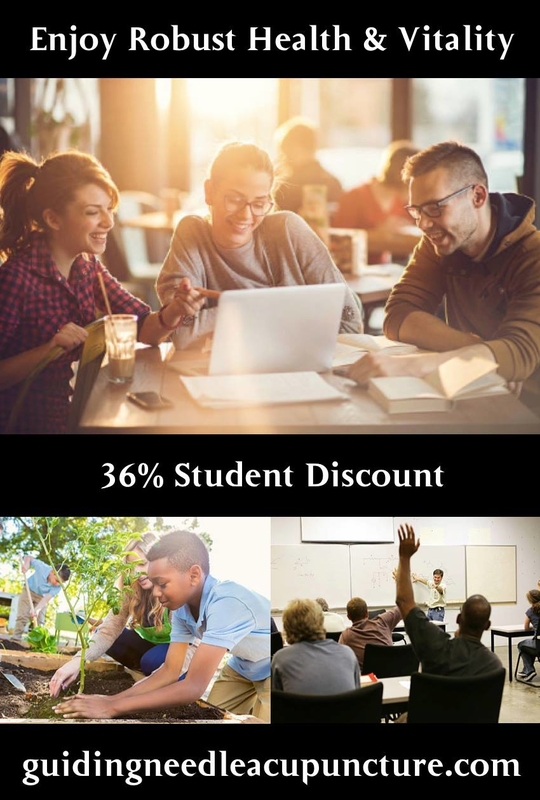 Students save 36% off acupuncture services! Your body naturally creates millions of healing substances and knows exactly how to employ them. 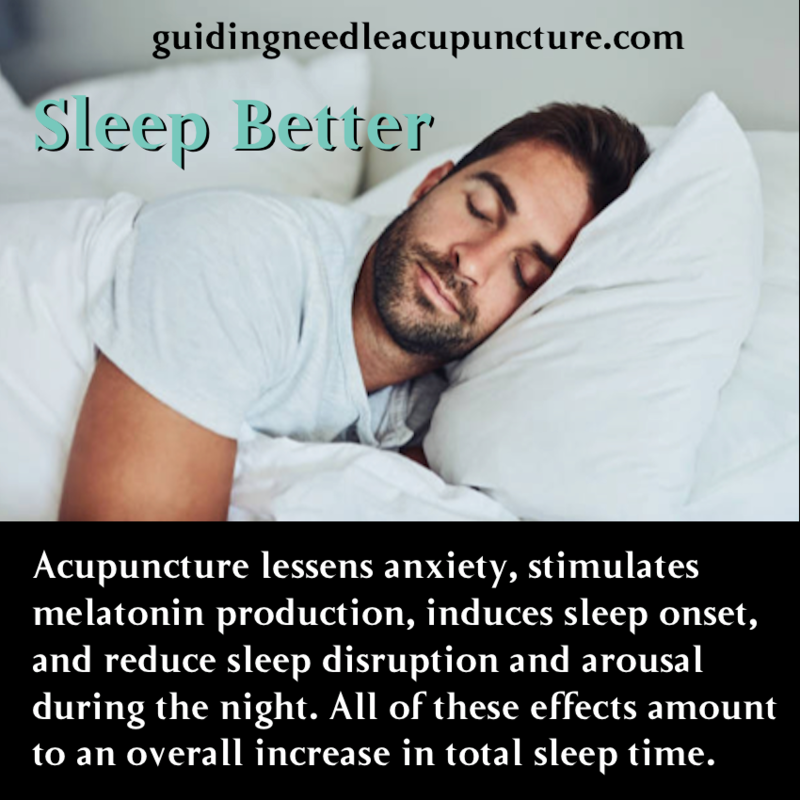 Classical Acupuncture is an effective treatment method for insomnia; treating not only the symptoms but also the primary cause. Acupuncture activates your parasympathetic system, the part of your nervous system that encourages your body to rest and digest.